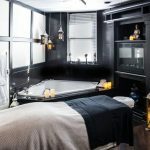 Body & Soul Day Spa in Mississauga wants you to take care of yourself this winter! Beyond your skincare and beauty needs, we want to help you stay healthy with our 11 proven tips. A healthy immune system increases your body’s ability to fight off any bacteria and viruses that comes your way this winter season. 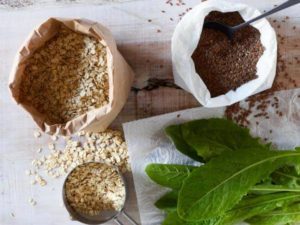 With the long and cold nights of winter fast approaching, building your immunity system will protect you from catching a cold or the flu virus. Give your immune system a boost by incorporating these 11 healthy services, and nutrient-rich foods into your diet. Numerous studies find massage therapy has positive benefits on the immune system, especially important during winter season. Regular massages have been shown to make the immune system stronger. Massage therapy increases the activity level of the body’s white blood cells that work to combat viruses. According to researcher, participants in a Swedish massage group experienced significant changes in lymphocytes, which play a large role in defending the body from disease. A lymphocyte is one of the three subtypes of white blood cells in the immune system. 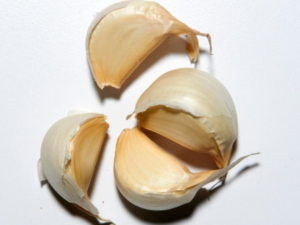 Garlic contains an active ingredient called allicin which helps fight infection and bacteria. Research shows that it also helps to lower cholesterol levels. 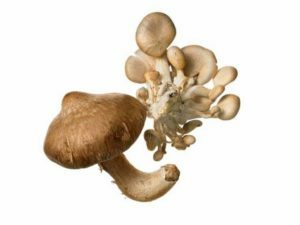 Mushrooms increase the production and activity of white blood cells, making them more effective at fighting infection. You may have thought it was a myth that giving a sick person chicken soup would help them, but this isn’t true. When chicken is cooked an amino acid called cysteine is released. Cysteine is similar to a drug that is used to treat bronchitis. 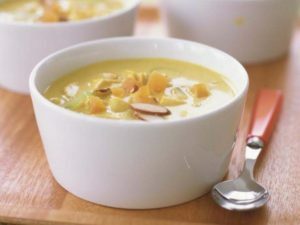 Furthermore, the salty broth of the soup helps to reduce mucus levels in the same way that cough medicines do. 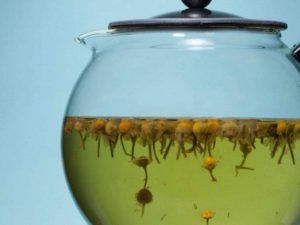 Good news for tea drinkers! Research has shown that people who drink black tea have 10 times more virus-fighting properties in their blood than those who don’t. Green tea is even healthier for you than black tea due to the abundance of anti-oxidants. 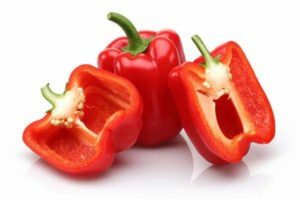 Not many people know this, but red bell peppers have twice as much vitamin C as citrus fruits such as oranges and lemons. Vitamin C is a go-to for getting rid of the cold and building up your immune system. Red bell peppers are also really high in beta carotene, which is basically vitamin A, another great vitamin to strengthen up your immune system. 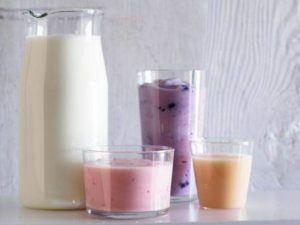 Natural yogurt has active cultures called probiotics. This means it contains good bacteria. We all need good bacteria to fight the bad bacteria. You may not think of skin as part of your immune system. But this crucial organ, covering an impressive 16 square feet, serves as a first-line fortress against bacteria, viruses, and other undesirables. To stay strong and healthy, your skin needs vitamin A. “Vitamin A plays a major role in the production of connective tissue. 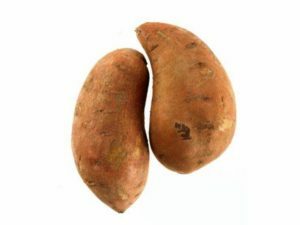 One of the best ways to get vitamin A into your diet is from foods containing beta-carotene (like sweet potatoes), which turns into vitamin A. Most people turn to vitamin C when they have a cold. 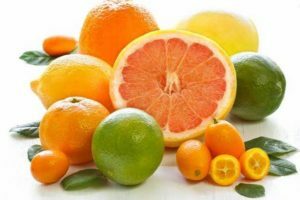 As most of us know, citrus fruits are full of this immune boosting vitamin. Vitamin C is thought to also increase the production of white blood cells. These are key to fighting infections. 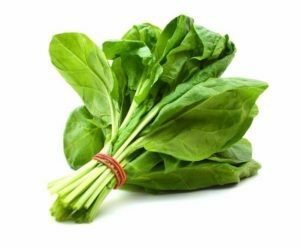 Spinach made this list because it’s also very rich in vitamin C. It’s packed with many antioxidants and beta carotene, which increases the infection-fighting capability of our immune system. Similar to broccoli, spinach is best cooked as little as possible so that its nutrients are retained. Light cooking enhances its vitamin A and reduces oxalic acid. Eating it raw in shakes is a great idea too! We hope this helpful list keeps you healthy and strong this winter!